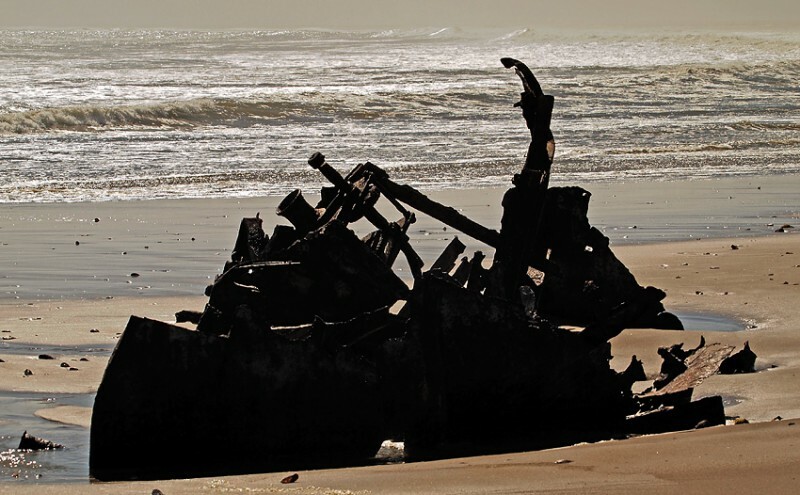 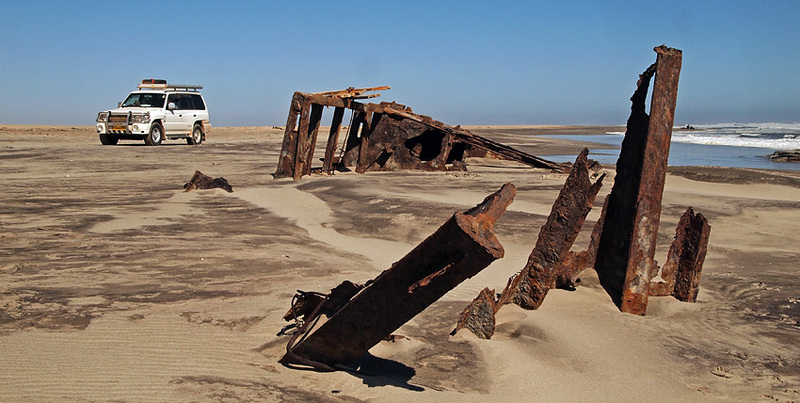 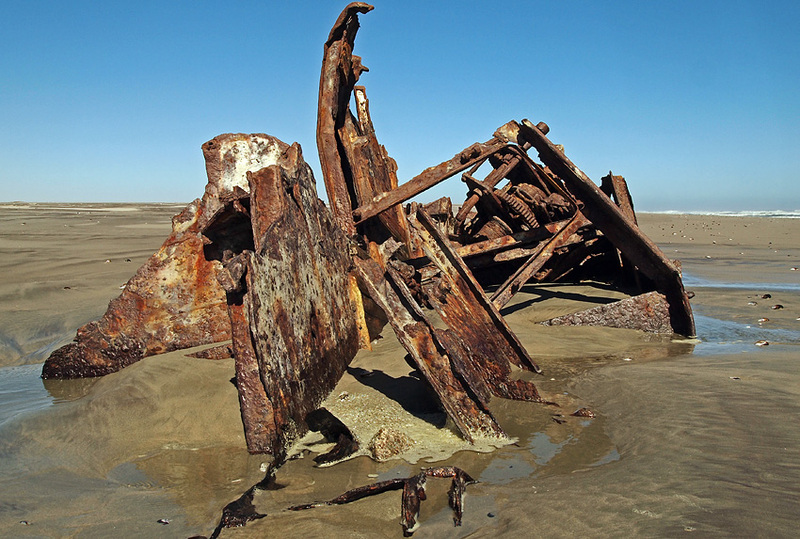 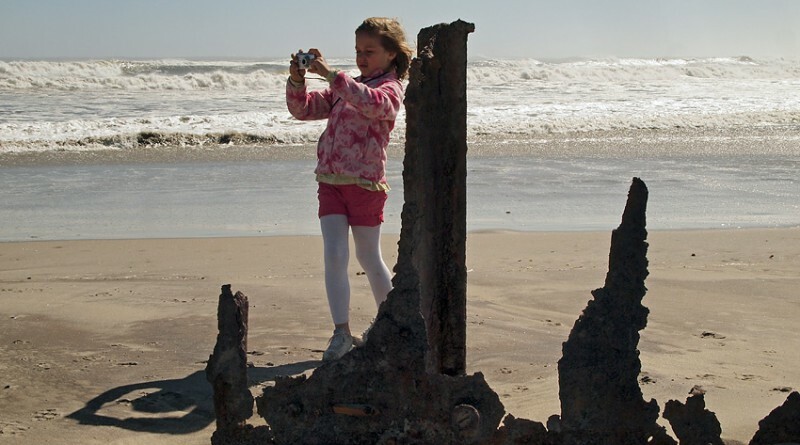 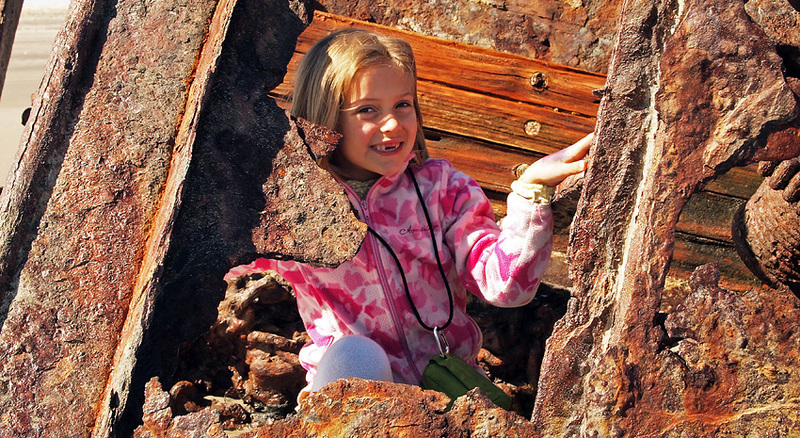 After passing the Ugab river bed you come to the end of the Skeleton Coast Park. 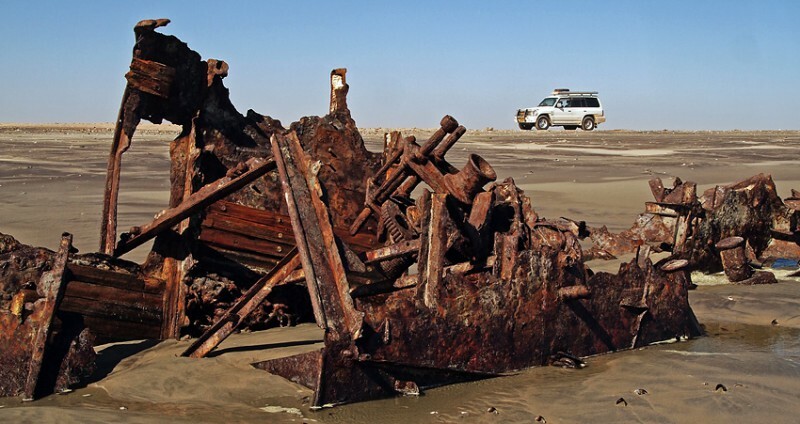 …just a few kilometers south of the Ugab river mouth. 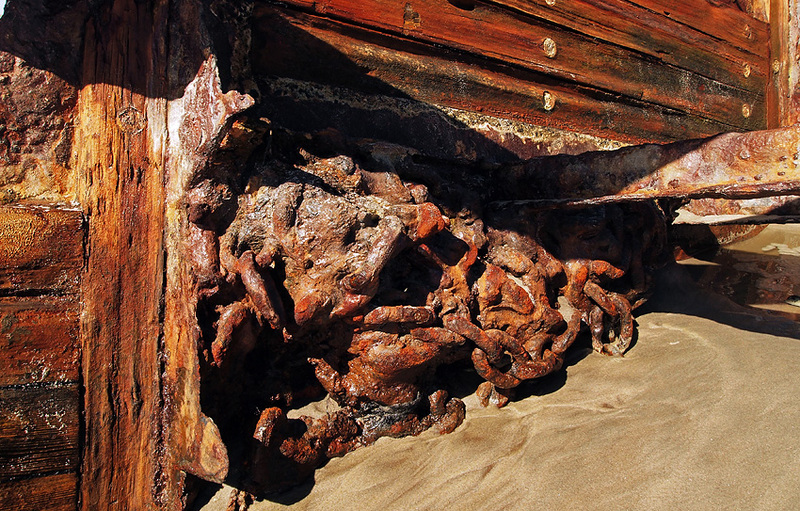 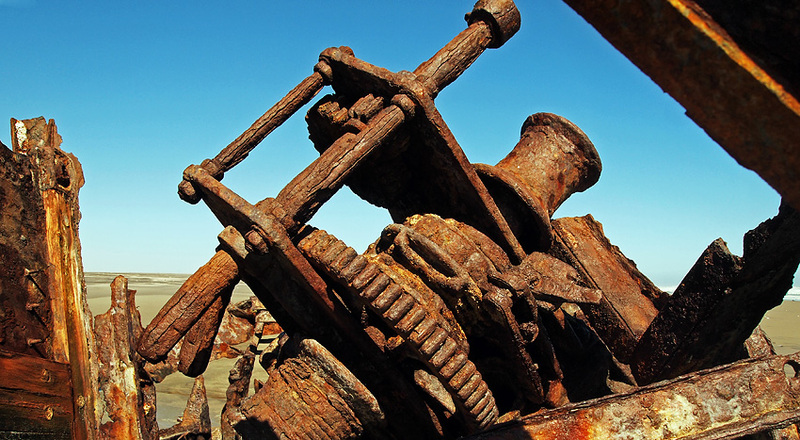 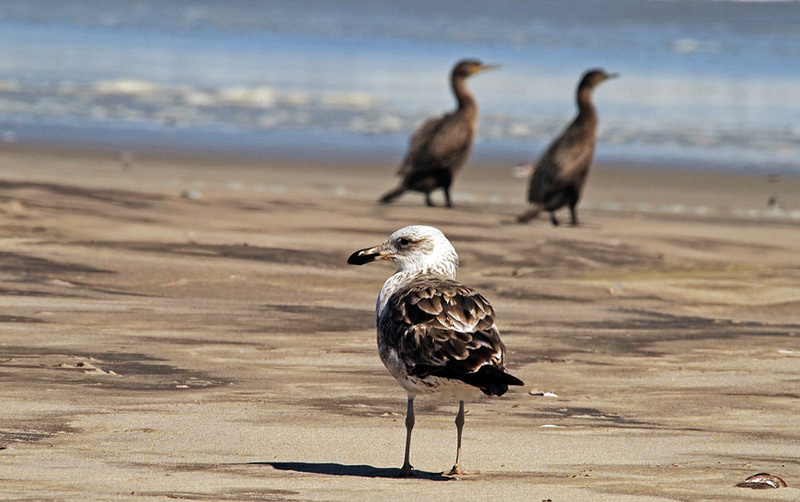 …and washed parts of her ashore.